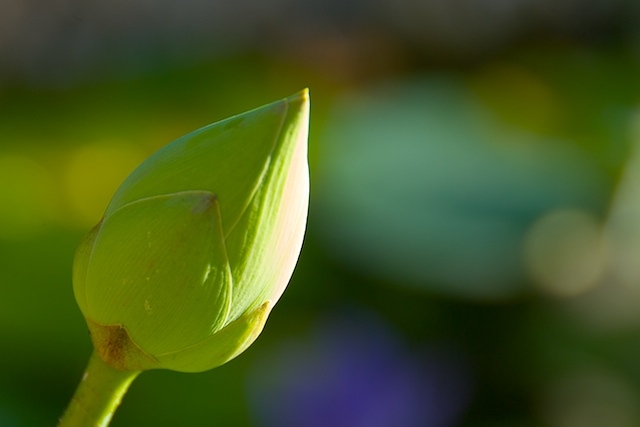 Even before the last petal of the lotus flower falls, a new bud emerges to take its place. The germ of an idea forms. Glorious image, Peter. Light, placing, DoF ... just gorgeous.